← James Cameron’s SHRIEK before AVATAR! Happy Holidays! 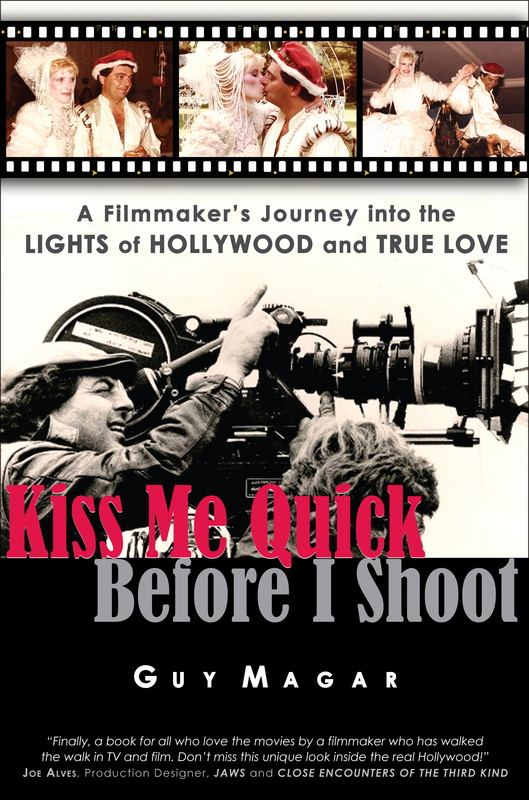 During the holiday month of December, KISS ME QUICK BEFORE I SHOOT is donating 100% of its sales proceeds to the cancer healing mecca of the City of Hope. Do you love the movies? Are you a romantic at heart? 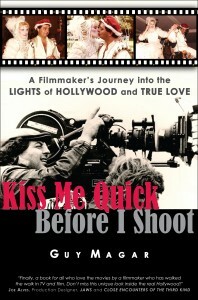 If it’s a YES-YES, then this is the Hollywood memoir for you as it will entertain, engage, amaze, and make you laugh and cry. It will make you love the movies all over again, and will make you love to be in love again. 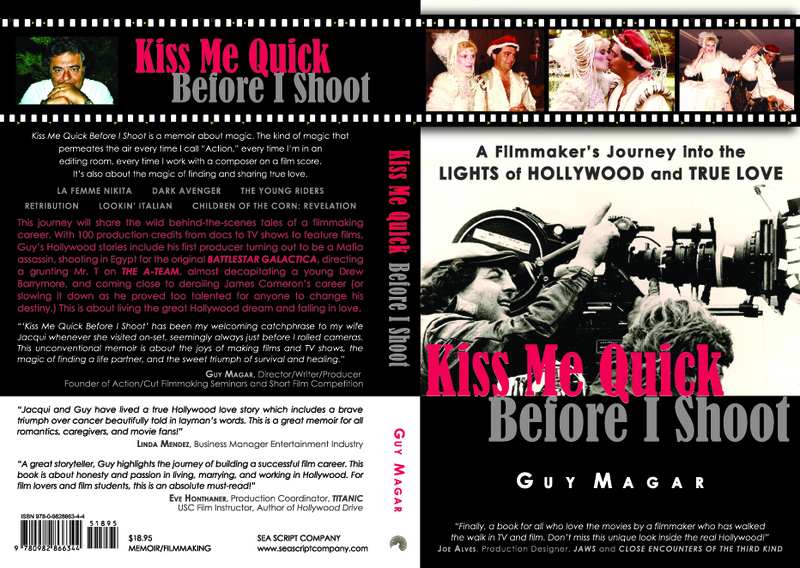 Come share this wild and crazy inside look of the world of Hollywood moviemaking including stories of how my first producer turned out to be a real Mafia assassin, how I almost decapitated a young Drew Barrymore, and how I came close to derailing James Cameron’s illustrious career! And come share a unique true love story that started with a Camelot wedding and the groom dueling for the bride! And what better time to get it right NOW for only $3.99 for the ebook. So dare to dream…like I did! Buy this unforgettable entertaining memoir as a paperback or an ebook here at Amazon http://amzn.to/vGtko1 and ENJOY THE HOLIDAYS. 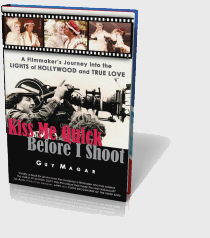 This entry was posted in Book Lovers, Celebrity in America, Entertainment News, Filmmaking, Hollywood Industry, Leukemia Healing, Movie Magic, Romance and Soulmates, Uncategorized and tagged Drew Barrymore, Indie Book Blowout, James Cameron. Bookmark the permalink.